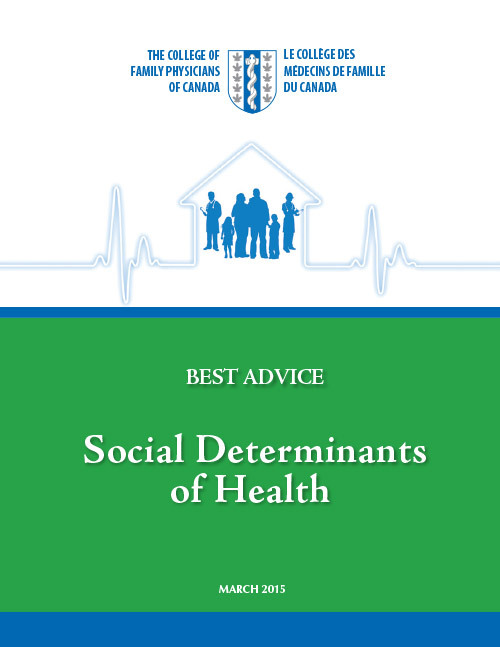 This Best Advice guide provides practical advice for health professionals on how to improve their patients’ social determinants of health. 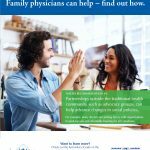 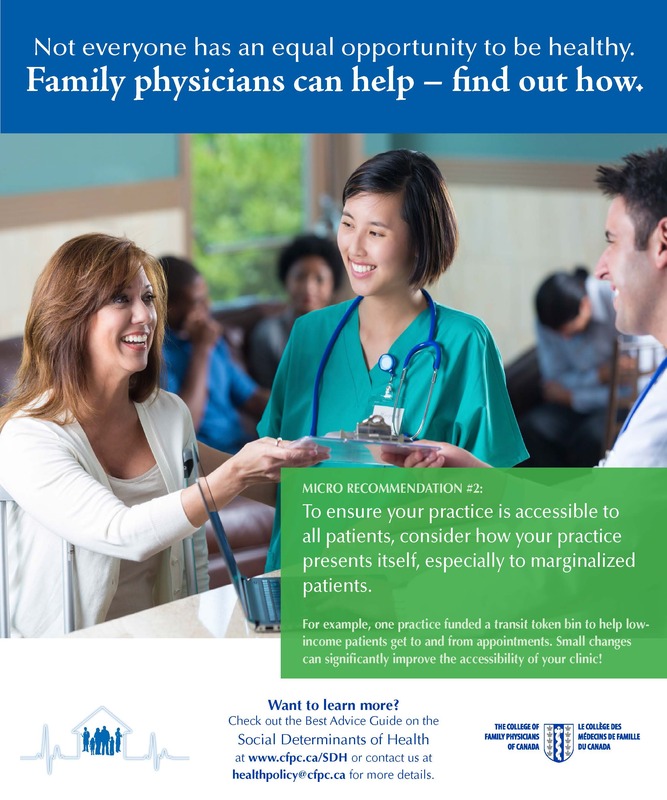 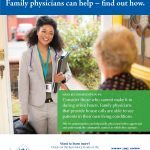 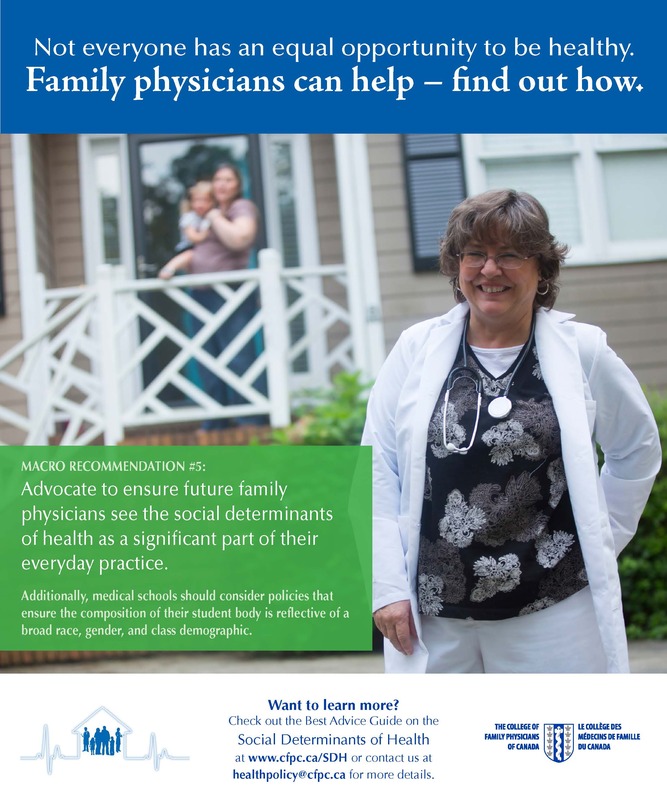 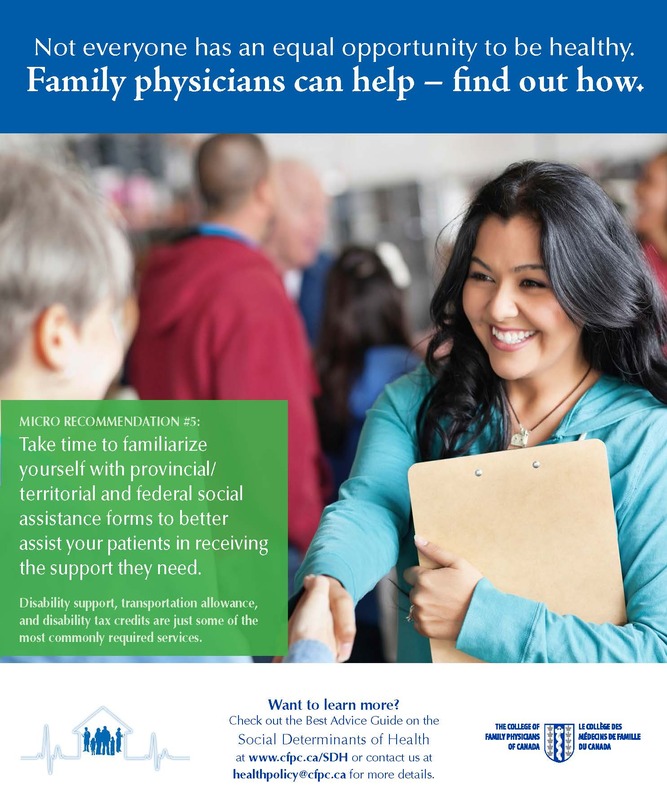 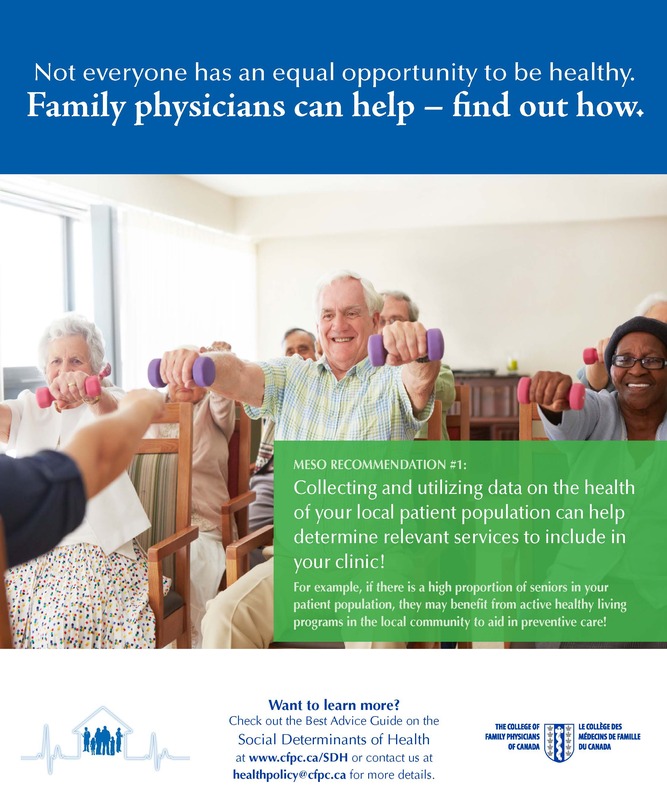 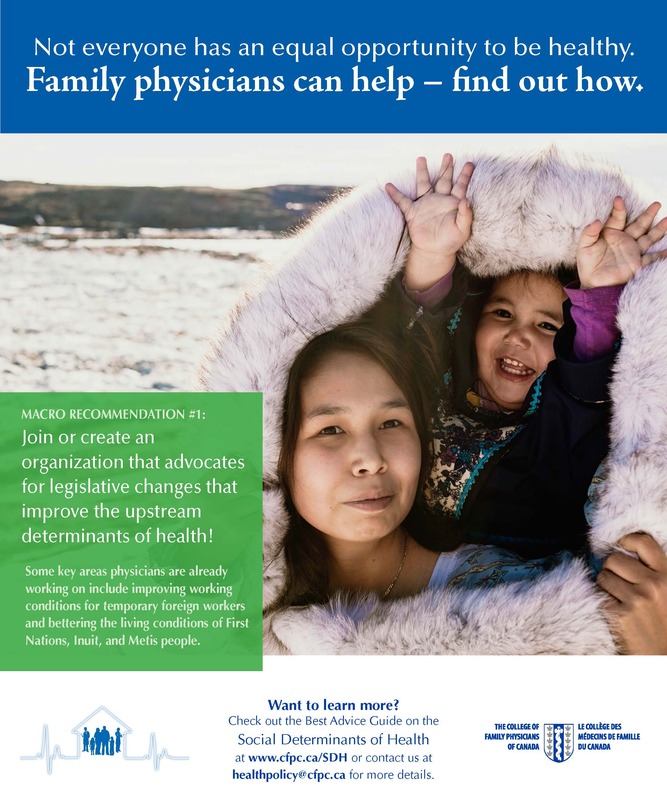 It examines the role of the family physician in improving the SDoH for all in Canada. 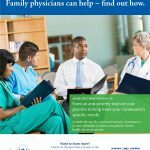 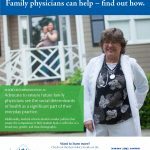 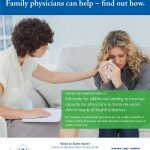 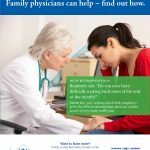 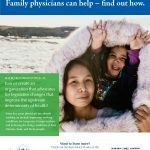 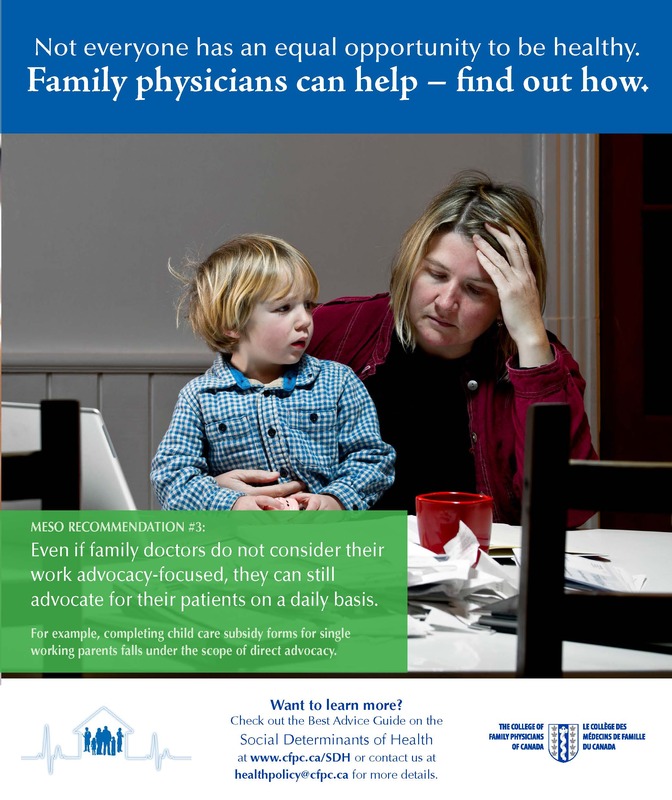 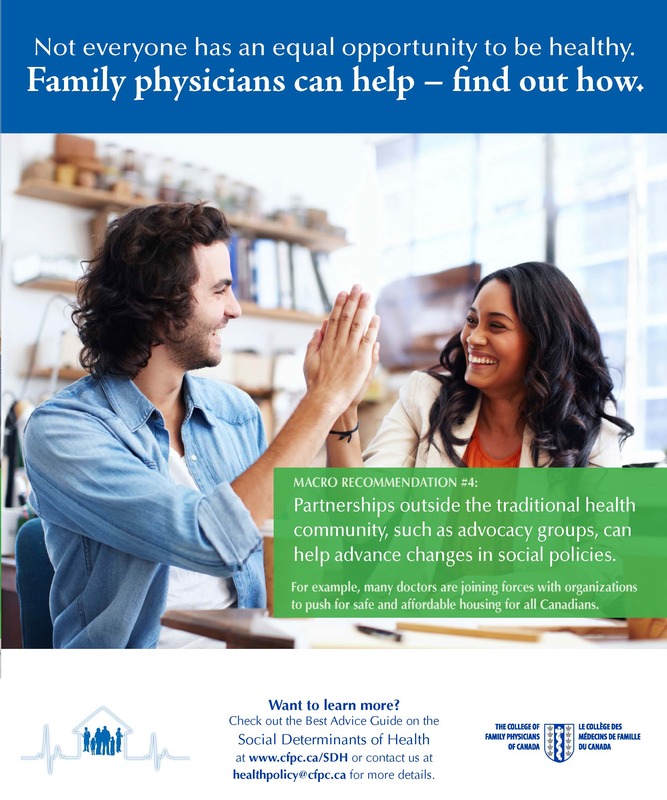 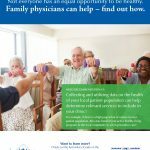 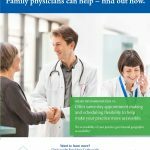 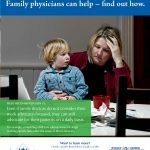 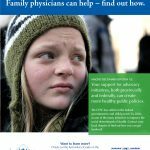 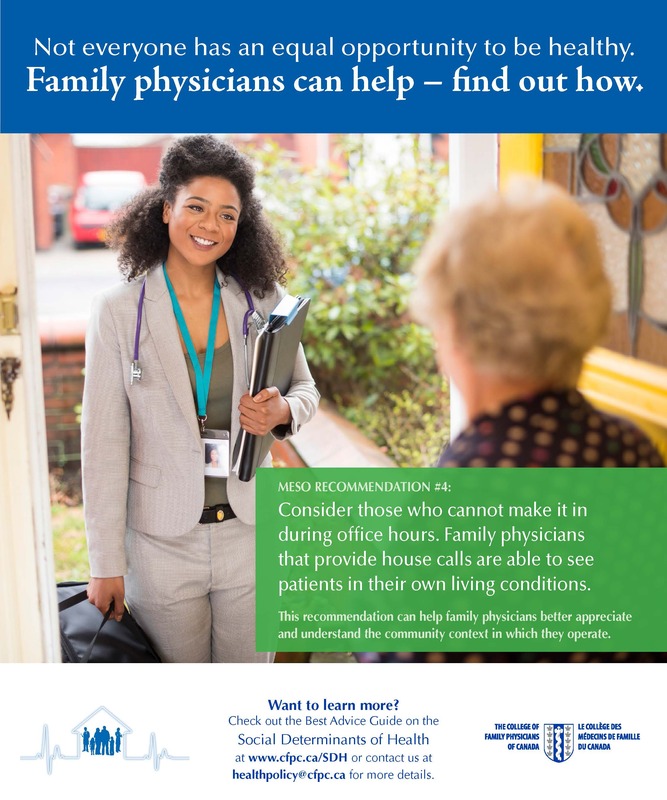 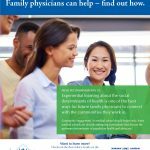 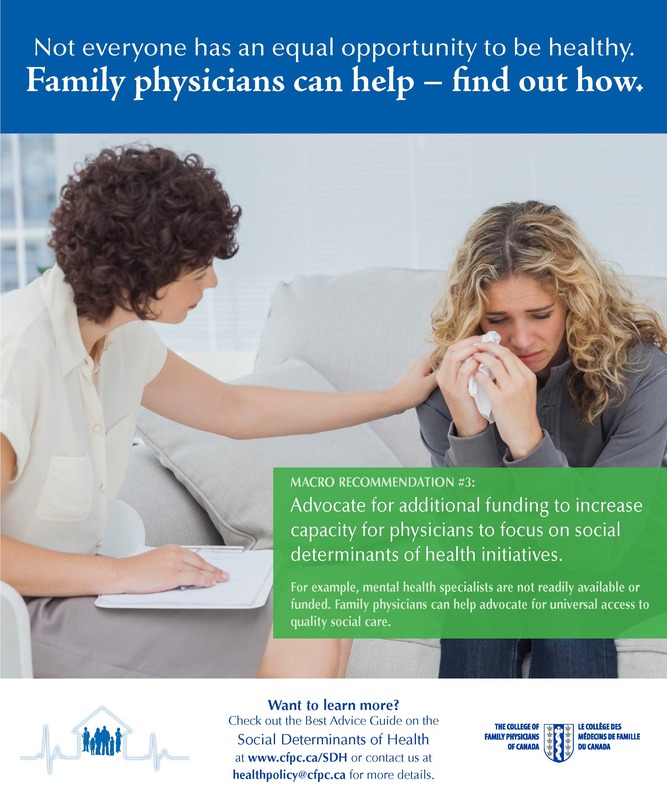 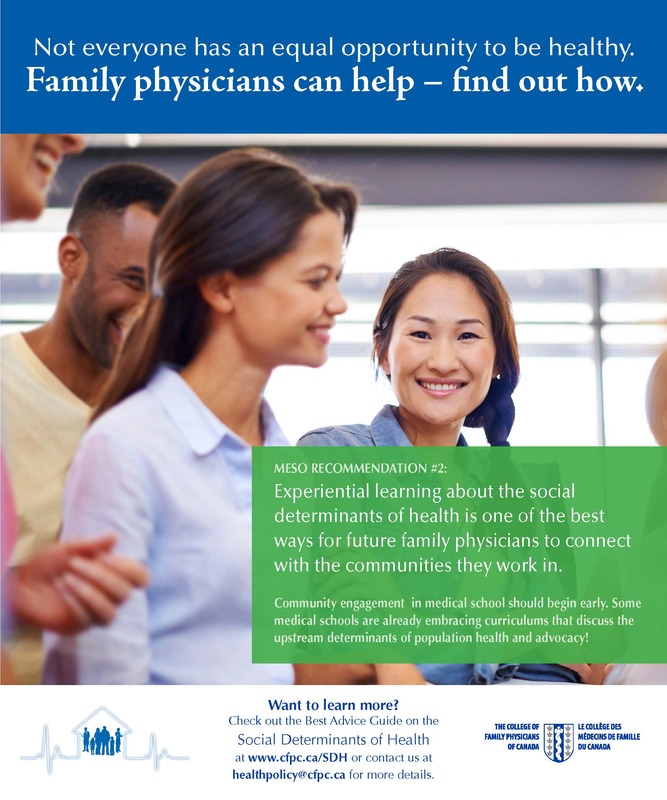 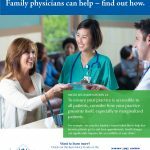 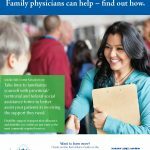 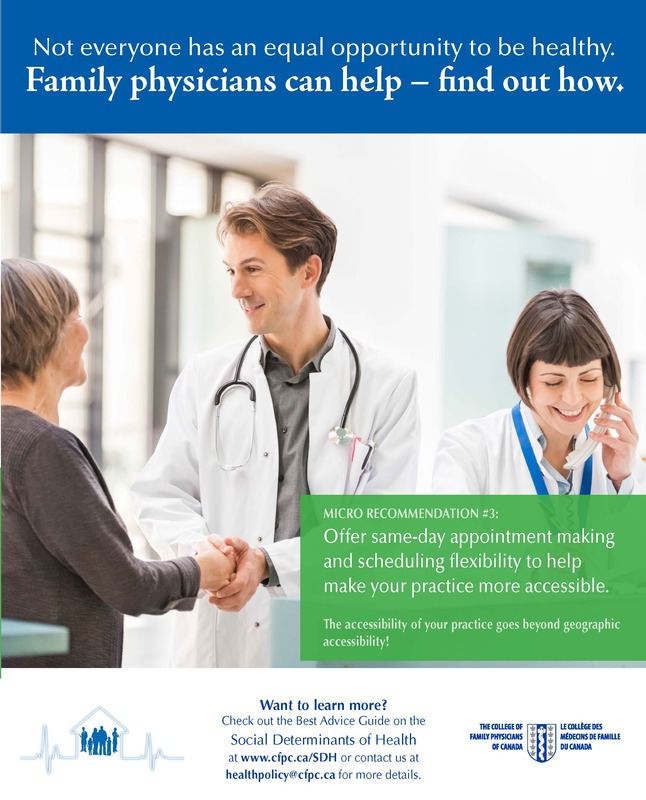 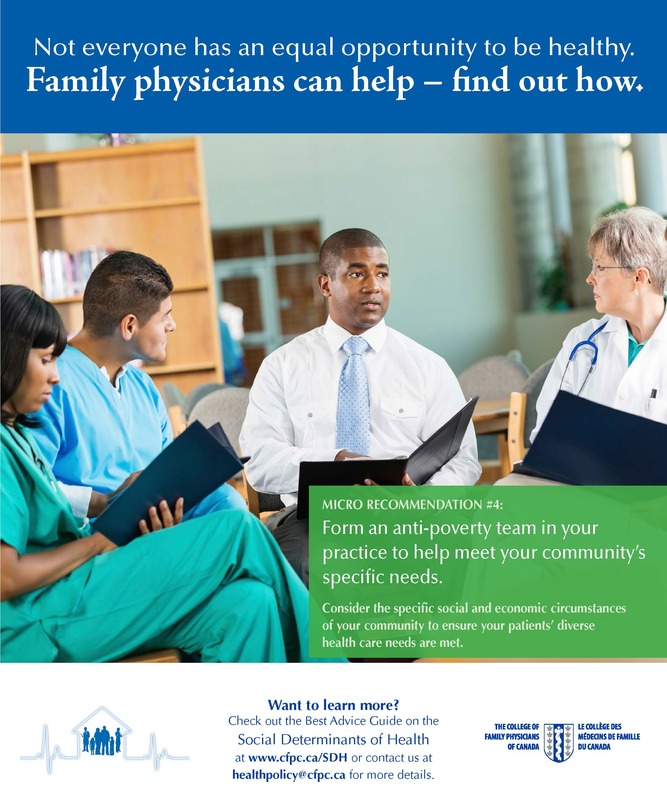 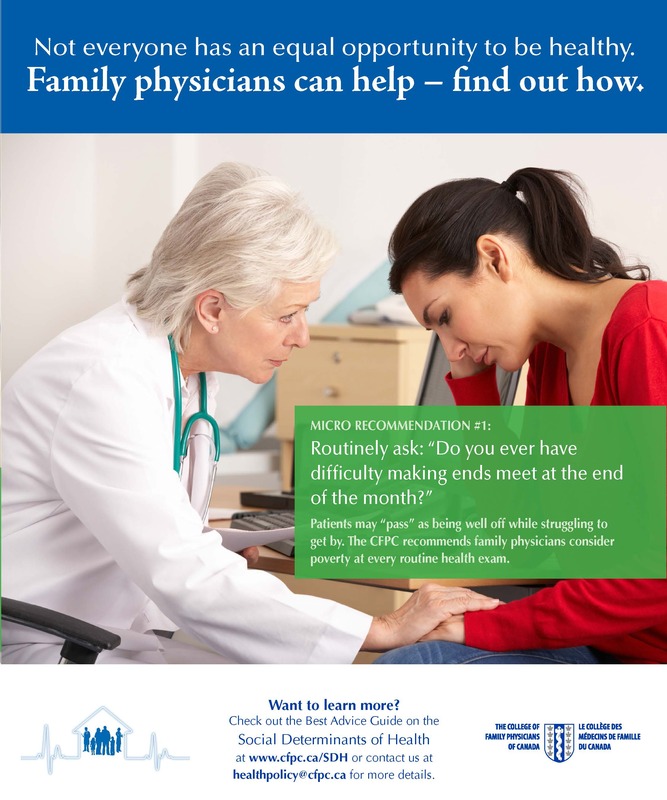 Many family physicians recognize that it is difficult to treat the immediate health concerns of their patients without addressing in some way the underlying social conditions that lead to poor health. 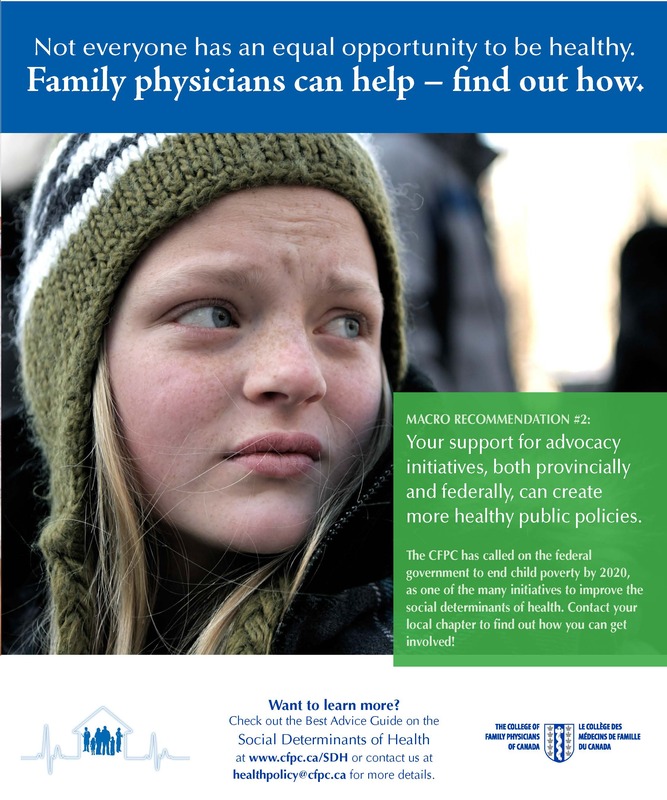 Macro: In the humanitarian realm, where physicians are concerned with the welfare of their entire patient population and seek to improve human welfare through healthy public policy.